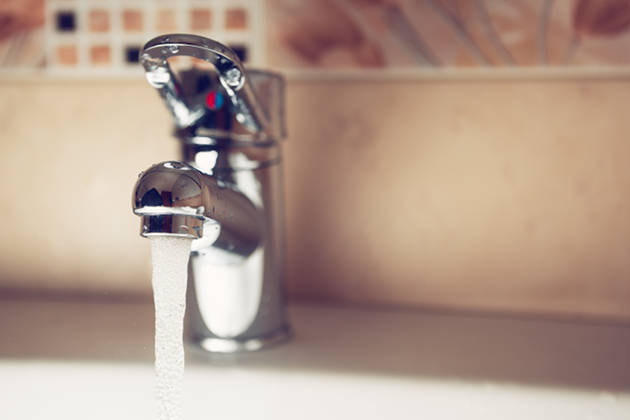 We offer a comprehensive range of plumbing services, ranging from taps to toiler to unvented hot water cylinders. Our plumbers are fully qualified and highly experienced, so you can be rest assured that you are in very capable hands when using Reliable Plumbing Services. Call on Reliable Plumbing Services for all of your needs when it comes to keeping your home nice and warm! 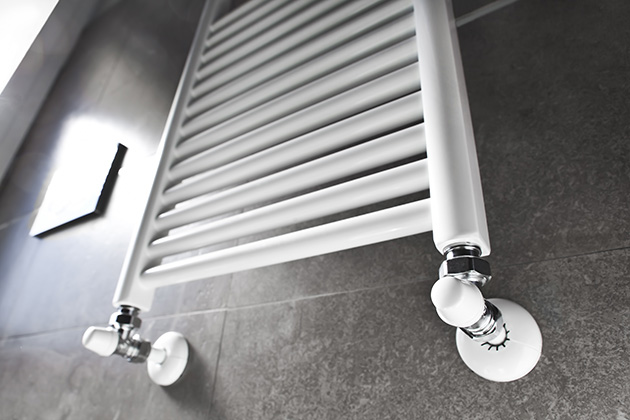 We can plan and design a full central heating system to suit your needs. For more information, please get in touch with us today or click on the following link. 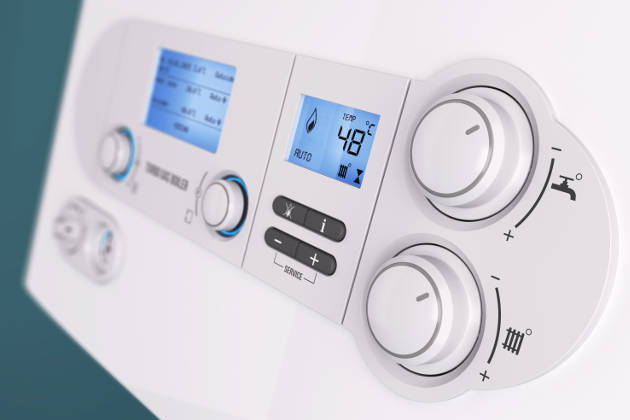 At Reliable Plumbing Services, we can provide you with a range of services to help with your boiler. We can either install a new, high efficiency boiler or service or repair your already existing boiler. All work carried out on boilers is done by fully qualified Gas Safe registered engineers. At Reliable Plumbing Services, we help our customers plan and design the perfect bathroom to meet their budget and requirements. 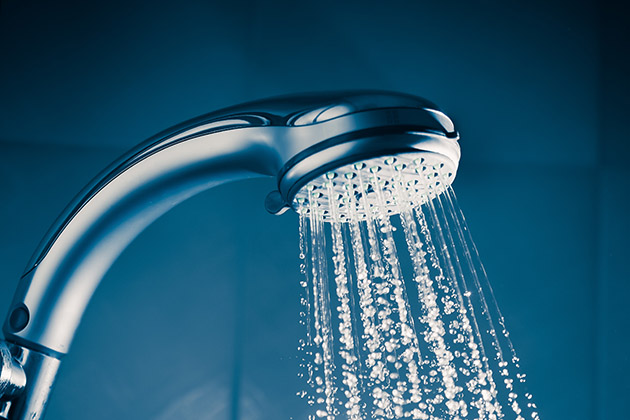 For more information about our bathrooms and showers, please get in touch with us today or click on the link below.